Question: Recently my iPhone’s home button stops working without any reason. How can I fix this problem or is it completely broken? This is very urgent. Please help! The chances are that if you’re reading this, you may have a broken home button on your iPhone or iPad. This could be because the device is faulty, or perhaps you’ve dropped it which caused the problem to arise, or it could just happen because your iDevice is old. Regardless of why you’ve encountered a broken home button, we’ll be explaining some of the fixes that you can try. Our first suggestion is that you try each of the tips that we have detailed below. Although each of these fixes has proven to be effective at fixing minor iPhone issues, there are always risks. It’s important that before you follow any of the tips or solutions that we are going to explain, you need to take a backup of your iPhone/iPad first. It really isn’t worth the risk - if you have any important or valuable data, take a backup. First, you should calibrate your iPhone. This is fairly straightforward and isn’t as hard as you think. Open one of the default apps (e.g. Clock, Weather, News, etc.). 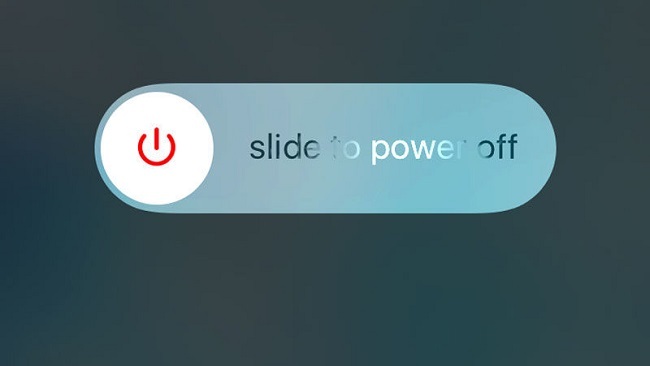 Hold down the lock button until you see the power slider appear. Press and hold down the iPhone Home button until you’re returned to the main screen. After doing this, the home button will be recalibrated. Unfortunately, this won’t always fix your iPhone problems. As simple as this might seem, cleaning your home button every once in a while is important. All you need is some rubbing alcohol and a cotton swab. Place a few drops of rubbing alcohol onto the home button. Take your cotton swab and press it down into the rubbing alcohol. Carefully move the swab in a circular motion, continue to hold down the home button for a few minutes. Doing this will remove any dust or lint from your home button that could be interfering with its functionality. No luck so far? 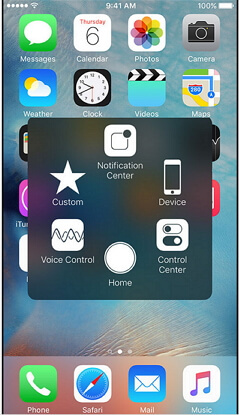 If you don’t have the time to try anything else, then you can use AssistiveTouch to create a home button alternative. Open the “Settings” app and go to “General > Accessibility”. Swipe to the bottom of this menu and tap on “AssistiveTouch”. Simply touch the slider to enable it and a white circle will be shown on the screen. This circle can now be used as a home button. The iOS AssistiveTouch feature is very underused and it has a lot of different uses - an alternative home button is just one example. Is Your Home Button Completely Non-Workable? If, after trying these tips, you find that your home button is completely broken, then you won’t be able to access your “Settings” app. For example, if you’re in another application or playing a game, you won’t be able to exit it. While there are a few assistive features that you’re able to have enabled by connecting your iPhone to iTunes, AssistiveTouch can only be abled through the “Settings” app. Keeping that in mind, if you can’t enable AssistiveTouch, go ahead and jump forward to the end of this article where we discuss hardware repair. The software that you can use to fix an iOS issue which interferes with the home button’s functionality is iMyFone D-Back. That means if this is due to software issues with your unworkable iPhone/iPad home button, it is worth trying this professional tool. 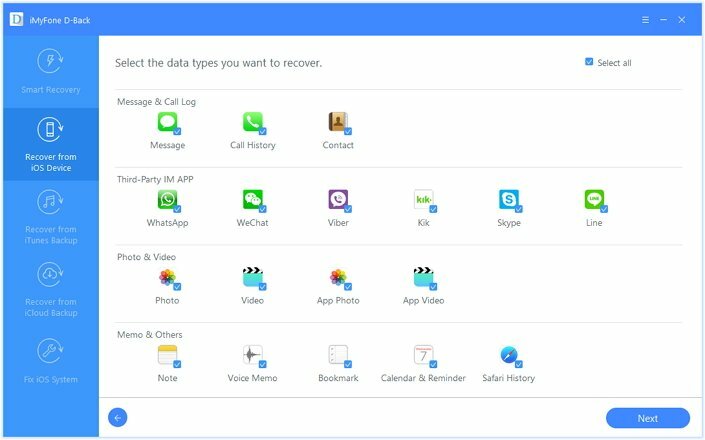 Recover data from your iPhone using a variety of recovery solutions. 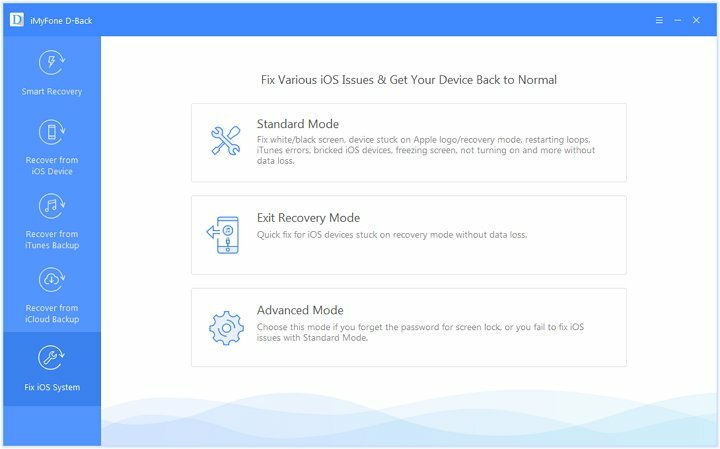 Fix iOS issues that you may encounter. 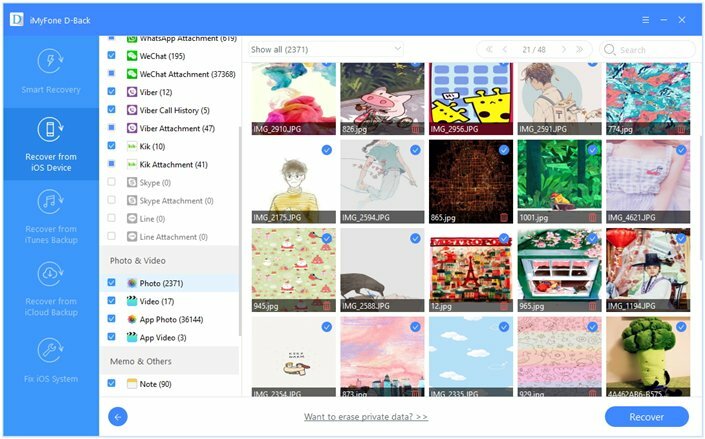 Compatible with virtually all iOS data types like text messages, contacts, WeChat, call logs and etc. The most important feature of this list is the “Fix iOS System” feature. With it, we really hope it can fix iPhone/iPad broken home button if this is due to software issue. Before you attempt to fix the broken home button issue using iMyFone D-Back, it’s crucial to take a backup of your data. 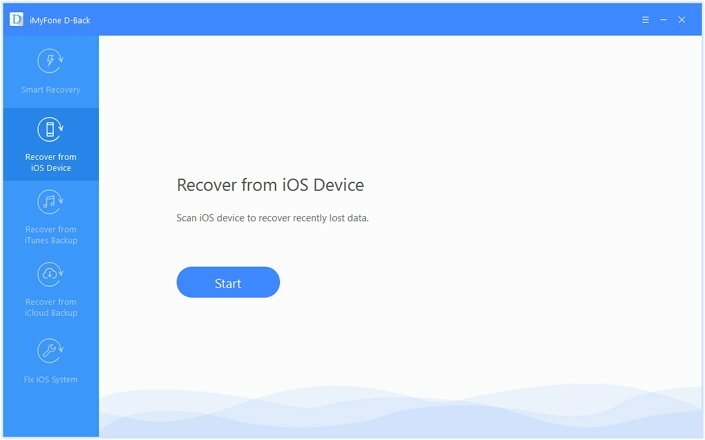 Using a lightning cable, connect your iPhone/iPad and click on “Recover from iOS Device” on the left menu. On the following screen, select the data types that you want to back up. Click “Next” followed by “Scan” to continue. After the scan is complete, go through the different data types and select the specific files that you want to have backed up. Click on “Recover” and choose a file location to save them. Now that you’ve successfully backed up of your data, it’s time to move on and fix your iPhone/iPad home button. Even if you don’t have much technical experience, this is a very simple method and you can use it to fix most iOS issues. 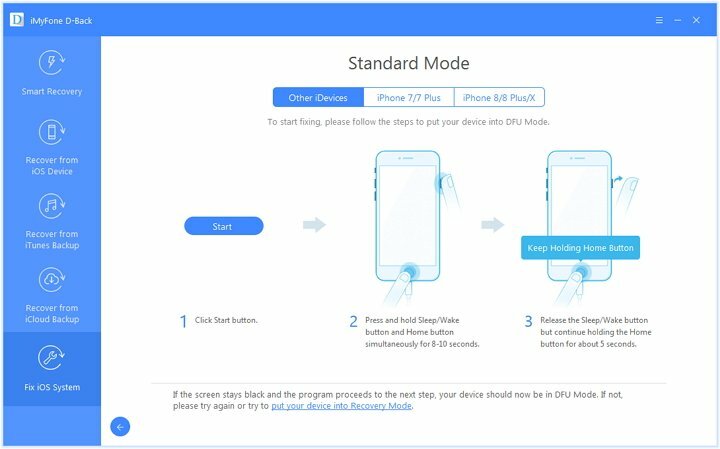 You’ll now be prompted to put your iPhone into DFU or Recovery Mode. 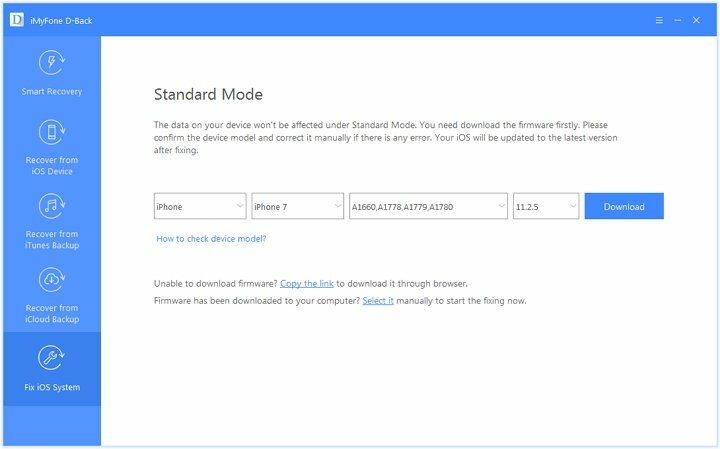 Lastly, enter your device information to find the suitable firmware. Click on the “Download” button and after the fresh iOS files have been downloaded, they’ll be installed. Then your problem should be fixed. Sometimes all an iPhone needs is a fresh iOS installation to fix the problem. However, if this doesn’t yield the fix you are hoping for, the problem could be hardware related. Even if you have managed to enable AssistiveTouch on your iPhone/iPad, this isn’t a permanent solution to a broken home button iPhone. Even though it’ll be helpful for short-term usage, you’ll eventually realize the inconvenience of a broken iPhone home button. So, if you decide to have a professional fix this issue, fantastic. One thing that’s worth checking is whether or not your iPhone/iPad still has an active warranty. If your warranty is still active then you’ll be able to get it fixed for free by contacting Apple Support- if not, you’ll have to pay. Reiterating what we have said before, backing up your data is very important. iPhone can malfunction without any warning and if they do, so you need to protect your data to be safe. For this reason, you should use iMyFone D-Back to take regular backups. Not only can you use it for taking backups, but also it is perfect for recovering lost data. Let us know in the comments below if these tips have helped fix your home button broken on iPhone/iPad.